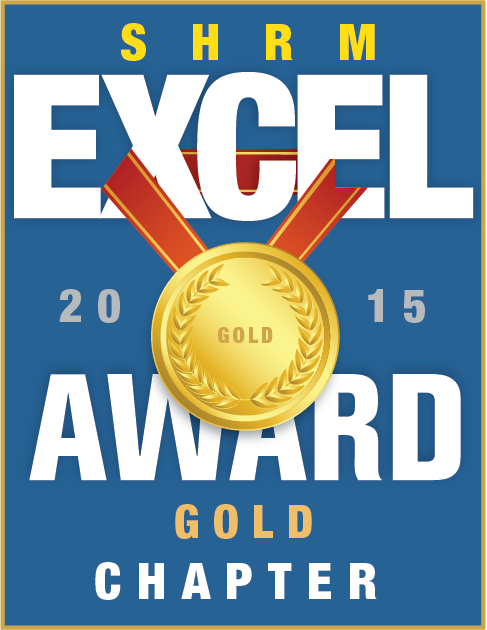 SOCT SHRM Receives Prestigious SHRM Excel GOLD Award for 2016 for Advancing the HR Profession! Stamford, CT June 9, 2017 — The Society for Human Resource Management (SHRM) recently awarded the Southern Connecticut Chapter of SHRM (SOCT SHRM) its prestigious EXCEL Gold Award for the CHAPTERS’s accomplishments in 2016. 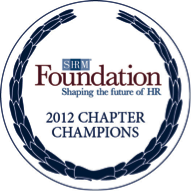 The award aligns individual chapters’ activities with SHRM’s aspirations for the HR profession. 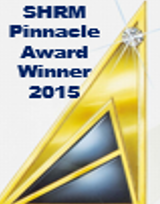 The award recognizes accomplishments and strategic activities and initiatives that enhance the human resource profession. The EXCEL award can be earned at four levels: bronze, silver, gold and platinum, and each level has a prescribed set of requirements and accomplishments that must be met. SOCT SHRM will receive recognition in SHRM publications and at conferences, a logo to display on their website and information to share with their members about the significance of this award. 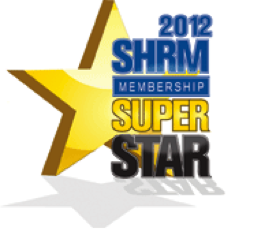 As the premiere HR organization in Fairfield County, the Southern Connecticut Chapter of SHRM (SOCT SHRM) continues to drive excellence and for more than 350 members. Each month, robust programming includes relevant, timely and practical topics that enhances and promotes HR professional development. SOCT SHRM is proud to offer student scholarships to Fairfield University, Sacred Heart University, and University of Bridgeport. Media: For more information, contact Julie Lawrence, Director, Social Media and Public Relations, SOCT SHRM, at 646.425.1087 or soctshrmpublicrelations@yahoo.com. 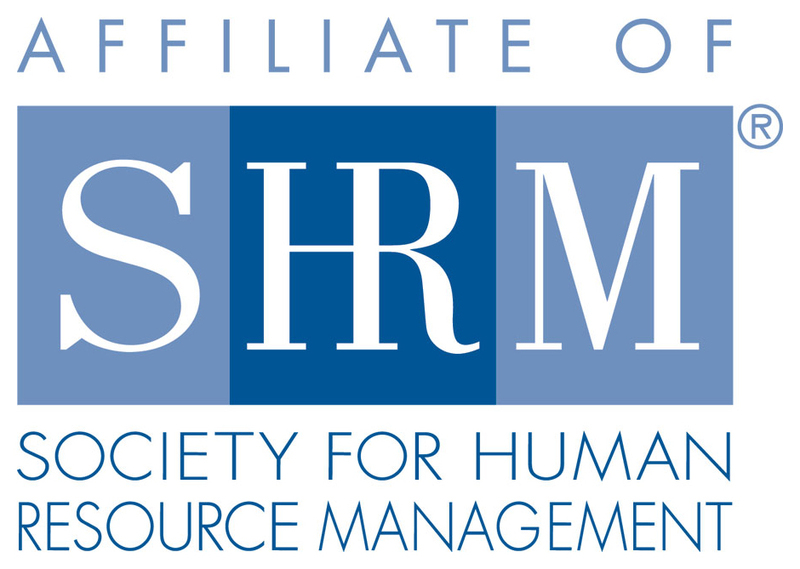 The Southern Connecticut Chapter of SHRM (SOCT SHRM) serves the Fairfield County Human Resource community and its membership of over 350 HR professionals by promoting the professionalism of the Human Resource Management field and offering members a wide variety of professional development opportunities and a common forum in which to share ideas and experiences. 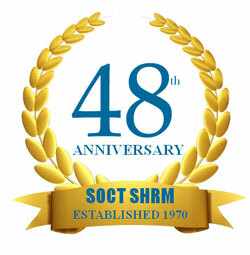 For 47 years, SOCT SHRM continues to be a driving force for thought leadership, professional development, and transformational experiences for the HR Community. Visit us at soctshrm.org and follow us on Facebook and Twitter. COVERED BY NEWS12! SOCT SHRM's Active Shooter-Workplace Violence Workshop! Sponsorships Available for the 2018 Tri-State SHRM Conference (April 29-May 2)- Mohegan Sun! HR Practitioners save the dates to attend!